High Pressure Carbon: During the heating process of any rod or pole the resin can be pushed to the surface of the blank which may cause an uneven distribution, resulting in weak spots. With High Pressure Carbon (HPC), pressure is applied to the blank during the heating process, forcing the resin to remain inside and ensuring an even spread. The result is amazing, creating a blank which can be up to 40% stronger than blanks made without HPC. 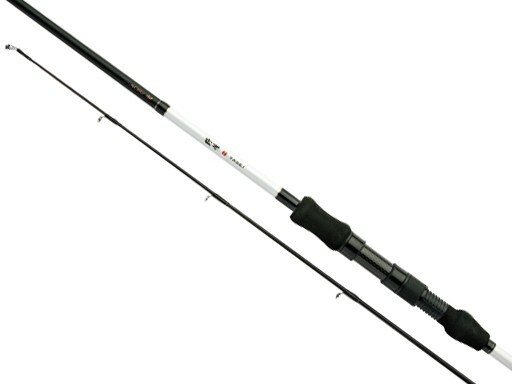 a multi piece travel spinning rod that can be used to target any manner of species all round the world.